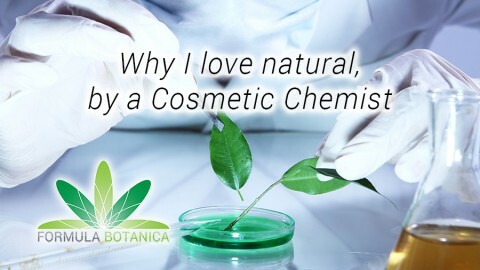 Last week, 3 of us from Formula Botanica had the honour of attending the UK’s National Business Awards as a Finalist in the category for Digital Business of the Year 2015. The awards ceremony was hosted in Central London on Park Lane at the Grosvenor House Hotel. 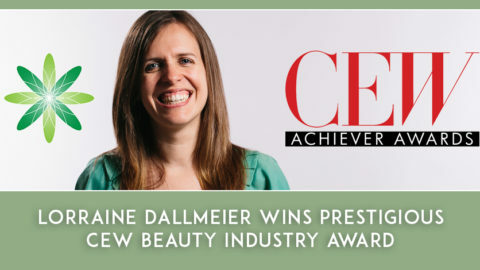 Along with over 1,000 other business leaders, we were invited to join the VIP drinks, dinner and awards ceremony – to find out if we had won! 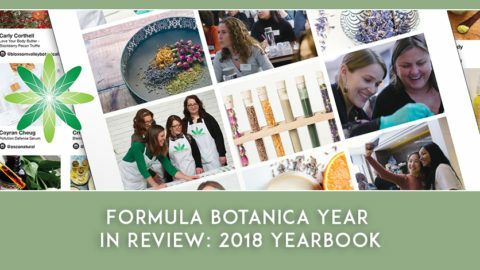 … in the end, Formula Botanica didn’t take home the award (which went to the very deserving MyUNiDAYS.com) but we had a fantastic evening, meeting other entrepreneurs in the world of online entrepreneurship and all of the sponsors. 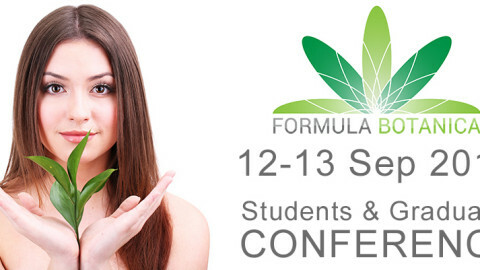 We had the opportunity to showcase our small online school as a growing business that has (to date) served taught close to 1,400 students in 85 countries how to start or grow their organic skincare business. During the awards ceremony, the key note speech was delivered by Dr. Buzz Aldrin who talked to us about the importance of leadership, setting goals and publicly stating them. Had John F Kennedy not publicly stated that a person would walk on the Moon and publicly thrown his weight behind it, then it may not have happened for many years. This type of leadership is rare in politics and it is equally rare in business, which is why British Prime Minister David Cameron rightly highlighted the National Business Awards as the “Oscars of British business”. 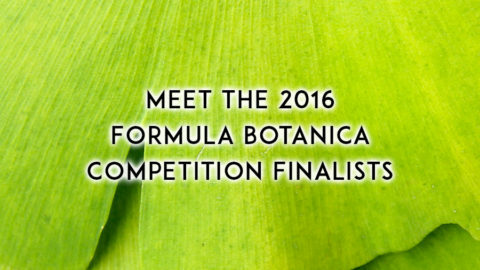 We at Formula Botanica are immensely proud to have been nominated as a finalist for this prestigious awards ceremony. 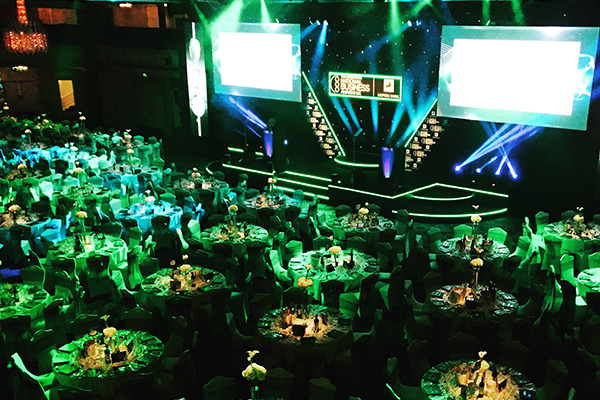 One very special guest at the 2015 National Business Awards was Jonah Lomu, the renowned New Zealand rugby champion. Jonah attended the ceremony to deliver the Corporate Citizenship Award to Premiership Rugby. We are saddened to hear of Jonah’s unexpected and untimely death a week after the awards. We send his family all our best wishes and strength at this difficult time.